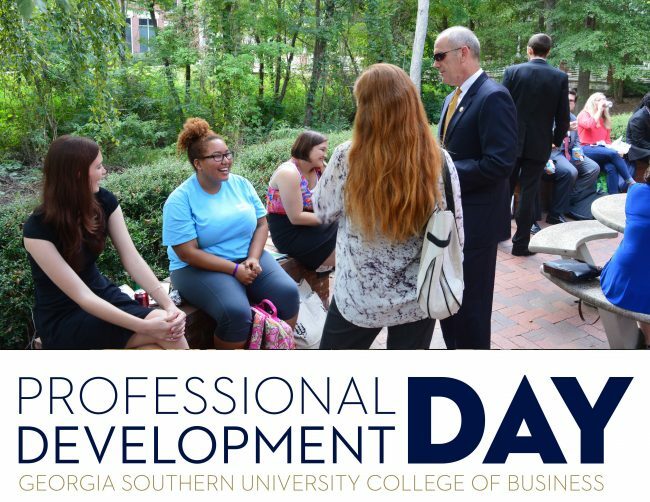 Students in the College of Business will have the opportunity to participate in professional development courses and hear from representatives from various corporations during the second annual Professional Development Day (PDD) on Tuesday, Sept. 26. The event will begin at 9:30 a.m. and will allow students to learn about topics ranging from leadership, interview skills, entrepreneurship, branding and much more. Business classes will be suspended for the day for students to attend the PDD conference-like sessions, presented by faculty and the College’s corporate business partners. “Our College has two strategic goals, one of which is to enhance professional development for students. We strive to accomplish this goal through internships, business abroad trips, providing opportunities to interface with industry professionals, experiential learning experiences and research opportunities,” said Cindy Randall, assistant dean of the College of Business. “Two years ago, as the College administrators discussed how we could best use our resources to enhance professional development, one of our faculty members relayed an event held at another university. That event, a day filled with experiential learning opportunities, was used as a model for our Professional Development Day,” Randall continued. This year’s event, which has more than 70 sessions available to students, Randall said, is mostly led by industry professionals representing companies like Hewlett Packard Enterprises, Edward Jones, Equifax USIS and Aerotek, among many others. Topics for the educational sessions include, “What is your ‘IT’ Factor,” hosted by Equifax USIS; “Getting Started with Bloomberg,” hosted by the Southern Investment Association; “Steps to Successful Startup Business,” hosted by alumnus JT Marburger (’84); and “Secrets of a Recruiter Revealed: What They Really Look for in a Job Candidate,” hosted by alumnus Zach Sines (’08), and many more. A full list of topics and presenters can be accessed at bit.ly/pdd17. Students like Rachel Yarbrough learned through PDD in 2016 the benefit of networking at events like this. Held in conjunction with PDD, the Eagle Sales Showcase and Logistics Roundtable bring sales and logistics professionals to campus solely for marketing/sales and logistics students, respectively. Eagle Sales Showcase brings together graduating sales and sales management students and sales professionals, which provides an all-access opportunity for the students and recruiters. The Logistics Roundtable allows students to explore the growing field of logistics and intermodal transportation. Professionals representing third-party logistics (3PL) firms, manufacturers, warehousing companies, distributors, motor carriers and major retailers provide students the chance to gain valuable insights into logistics, transportation and supply chain career opportunities through interactive panel discussions and open-networking sessions. PDD is held annually the Tuesday before the fall semester Eagle Expo Career Fair, which is the largest career fair on campus each year. 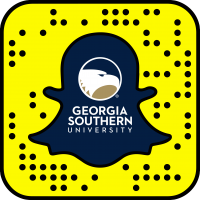 For more information or to become involved in Professional Development Day, please contact Debbie Hilton, events coordinator, at dhilton@georgiasouthern.edu or (912) 478-5050. 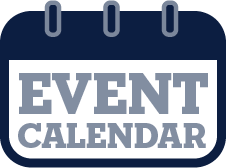 To view the PDD schedule, visit bit.ly/pdday17.